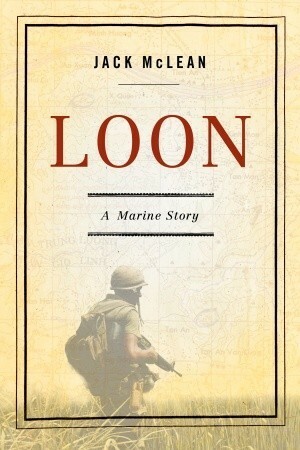 Interesting perspective on one Marine's experiences in Vietnam - McLean chose to enlist, forgoing many other opportunities. Not a tremendously enlightening account, but cleanly written for a quick and engaging read. Sign into Goodreads to see if any of your friends have read Loon.